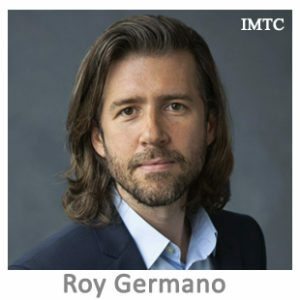 Roy Germano is a senior research scholar at the New York University School of Law and adjunct associate professor in the NYU International Relations Program. His new book is called Outsourcing Welfare: How the Money Immigrants Send Home Contributes to Stability in Developing Countries. Dr. Germano has also directed five documentary films based on his fieldwork in Mexico and Central America, including the award-winning film The Other Side of Immigration and the Vice News documentary series Immigrant America. He has contributed to a number of major news outlets, including CNN, MSNBC, Fox News, Univision, Telemundo, NPR, Vice News, Slate, The Los Angeles Times, The Economist, and WNYC.